One of my new years resolutions is to do more hiking. I have always loved to hike and have gotten away from it over the years. 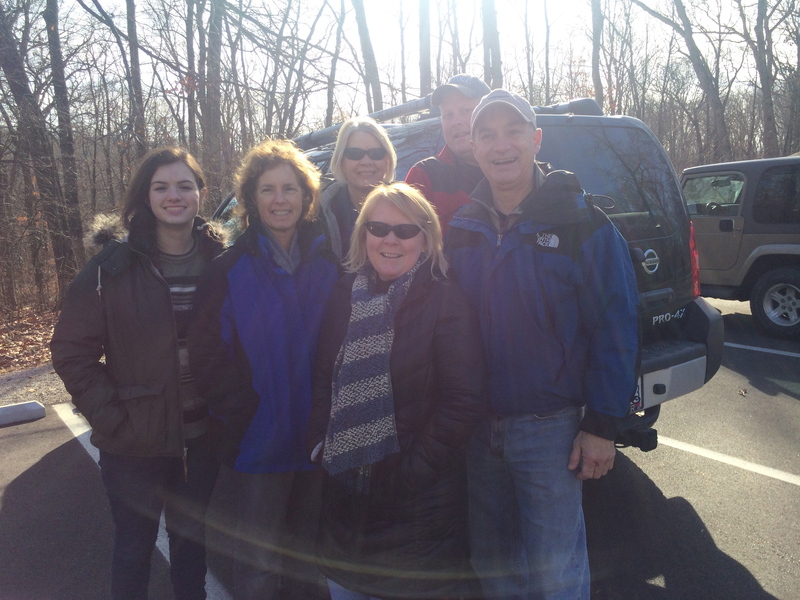 I rounded up a group of friends and we went for a three-mile hike at Miami Whitewater Forest. It was pretty cold here in Cincinnati that day but very sunny. We really enjoyed our time on the trail. So much so we collectively decided to do a hike-a-month this year. We are busy planning next months hike already. What a great way to start the year with wonderful friends. The remainder of the day was spent with family. Cooking and celebrating the new year. 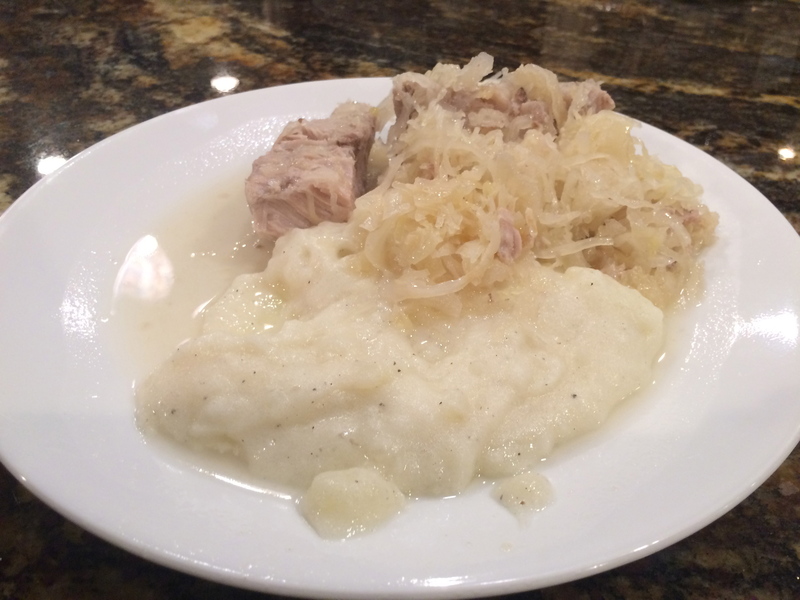 Each and every year I make pork, sauerkraut and mashed potatoes on new years day. Growing up my mom made this meal quite often and for sure on every January 1st. My understanding is it is good luck to eat pork and sauerkraut to begin the new year. The symbolism and story of these foods lucky nature are as follows; green cabbage(life) and pork/ham (pigs root forward as they eat, embracing challenges). I have kept this tradition alive in our family, so we enjoyed the meal below.